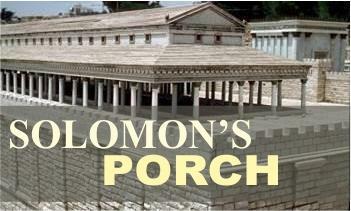 In the New Testament days, Solomon’s Porch was part of the Temple. It was the place where anybody could go, Jew, Gentile, believer, nonbeliever The crowds gathered to hear amazing stories. To share amazing ideas and downloads from God. 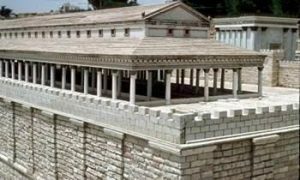 In the Bible it says that when Peter gave his great address that brought thousands into the net, it was at a place called Solomon’s Porch. That is also where he said “silver and gold I have none but what I have I will freely give…boom…that man was healed. Much of my blog in the coming months will be amazing stories from the field. I am so privileged to be able to broadcast the stories that come in from all over the world. 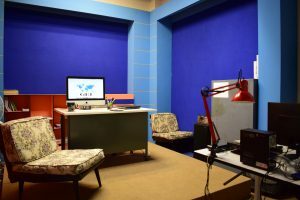 Thanks for Joining.